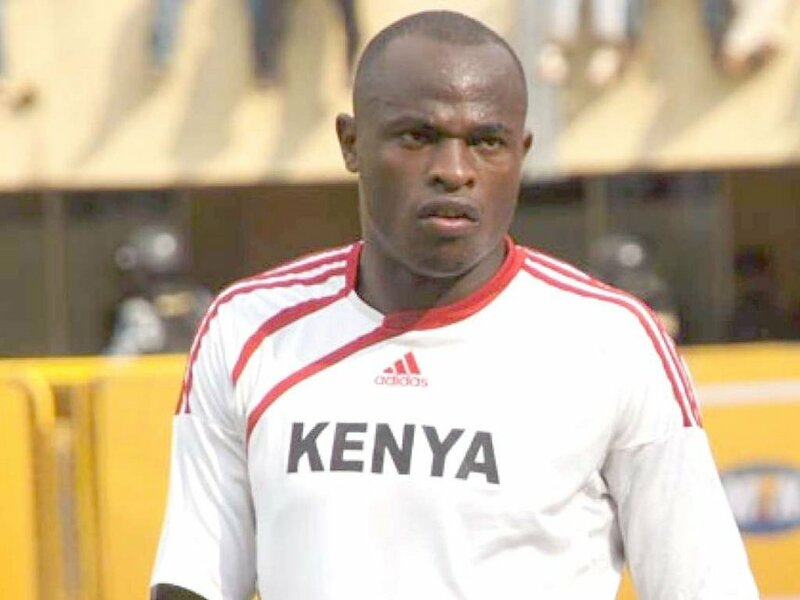 The much hyped return of Dennis Oliech “The Menace” to the Kenyan Premier League action after 15 years of professional football abroad maybe not happen today as has been rumoured. The former Harambee Stars skipper signed a two-year deal with K’Ogalo this week and was duly registered in time to play in the league but he is unlikely to feature today against his former side Mathare United at the Kasarani Stadium. “Not ready,” said Gor Mahia Cypriot coach Hassan Oktay when asked if the iconic striker would make his team for the game against the Slum Boys. “He is not in the team,” he added, but was quick to point out the final decision will be taken after consultative meeting of the technical bench. Oktay, who has managed two wins in four matches in charge, bemoaned injuries of up to six key players in the squad. Gor Mahia have struggled against Mathare United lately drawing two and losing two but overall K’Ogalo still boast a superior head to head record of nine wins against three and eight draws. The game kicks-off at 3.00pm local time and will be LIVE online.